The inspiration for what became the 4X Synthesiser was Luciano Berio’s concept that electronic sound should be composed of at least 1000 sine waves to be musically viable and interesting. 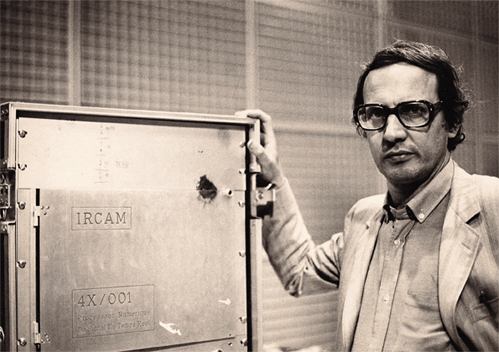 Starting in 1976, The Italian particle physicist Giuseppe Di Giugno was commissioned by Berio to meet this challenge by developing a new and powerful real-time audio computer for the new Electroacoustic Centre at IRCAM, Paris. 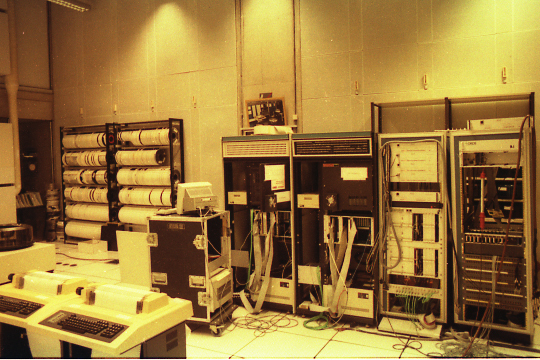 The 4X, based originally around Di Giugno’s 4A/B processor and later the 4X digital signal processor running from a PDP-11/55 computer was essentially a custom built modular digital audio workstation. The 4X had eight internal custom-built processor cards, all capable of being programmed separately. The processors ran at 200 MIPS giving the equivalent of 1000 sine waves, 500 filters or 450 second order filters. Each processor contained a data-memory, an address-memory, a microprogram-memory and a function-memory. For calculations it used 24 bit fixed point units consisting of a multiplier, a arithmetic and logic unit. 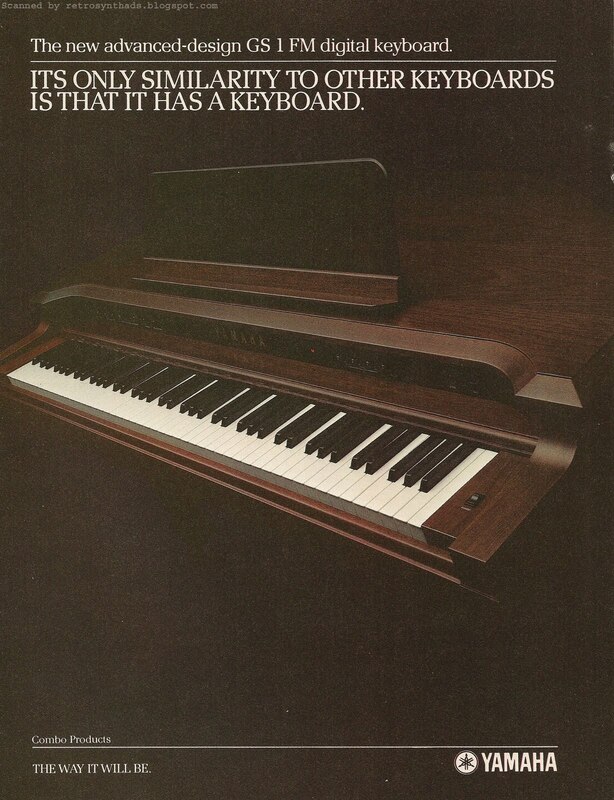 It also had 256 internal (programmable) clocks and a large dual buffer for recording and playing. The 4X was intended to be a future-proof platform for musical composition, a new version, the 5a was planned but the increasing demands of complexity and speed combined with the availability of cheaper and more powerful platforms meant the 4X was IRCAM’s last huge hardware development project before it turned towards software such as MAX/MSP around 1988. It was one evening in November of 1974. while having dinner I get a call: “I’m Luciano Berio, I would like to speak with Prof. Di Giugno.” That phone call changed my life dramatically. 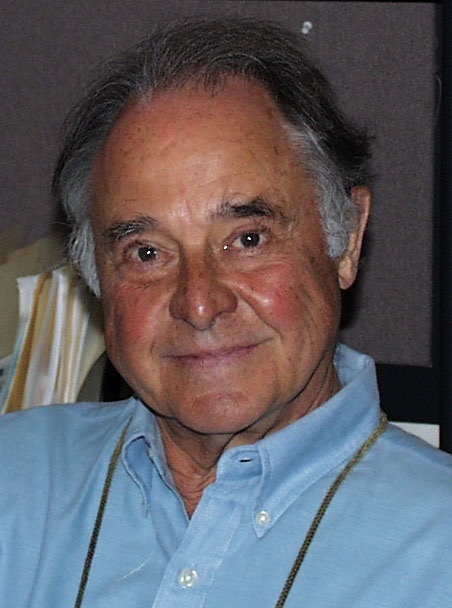 During that time I taught physics at the University of Naples , conducting research on Elementary Particle Physics at the Institute of Nuclear Physics at Frascati and at CERN in Geneva. 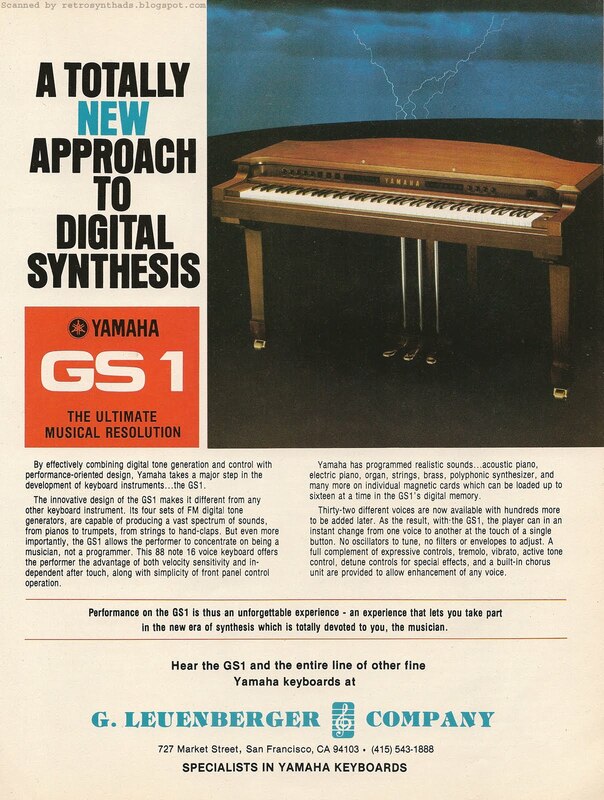 During leisure, I enjoyed building “digital synthesisers sounds” controlled by a computer. Luciano The day after that phone call came to find me at the Institute of Physics and listening to what you could do with a computer, was stunned. gave me 12 note and told me to play them, and switch between them with various rules. I listened to the result immediately and I said, “I do for the same thing it took me a month. ” Then he invited me to Rome and I presented a draft of a sound synthesiser for the IRCAM (then in design). In those days the Phonology Studio in Milan had 9 sound generators. Luciano proposed the construction of a machine with 1,000 sound generators. This was a visionary idea and practically impossible with the technology of the time. told him that I thought. 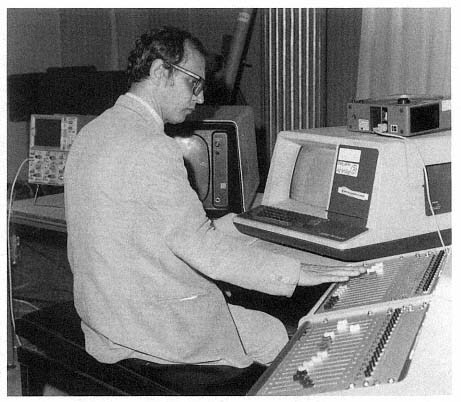 He invited me for six months at IRCAM and in June 1975 I made ​​a machine (4A) capable of producing 256 different sounds in real time. 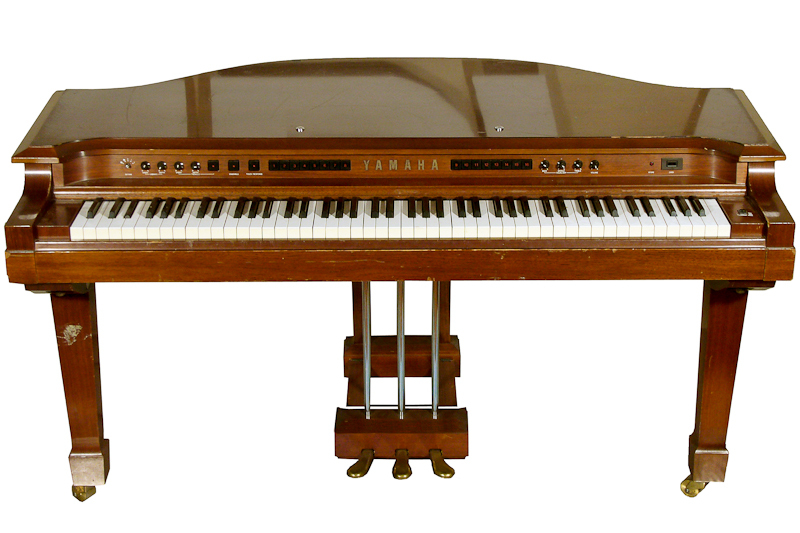 Luciano used this very machine, realising his idea of composing not adding sounds, but – starting by a large mass of sound – proceeding with the remove of frequencies … as one does with a sculpture not sticking together many pieces of marble, but removing the pieces from a large block. This idea to Move large sound masses was then used by many composers. Back in Italy, yet another revolutionary idea. A stationary Luciano did not like the sounds that came out of a number of speakers. wanted the sounds of the various instruments we movessero in space according to certain rules dictated by the composer. So I realized, in collaboration with IRIS Paliano (Industry and Research Institute of Performing Arts), a system called “spatializer” that allowed Luciano to carry out his latest works in various theaters around the world. electronic music today has spread across the planet, but few know that many music applications are the result of the “visionary” Luciano Berio (with my technological collaboration.) This is a good example to cite when talking about the union-ART SCIENCE.